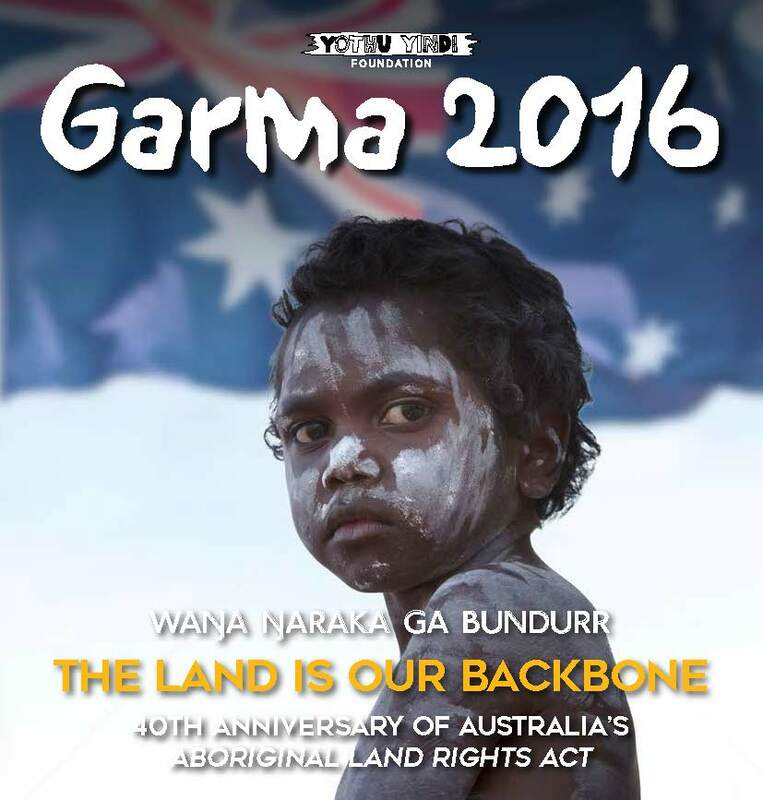 The Yothu Yindi Foundation is pleased to announce the release of the Official Garma 2016 Program Booklet. YYF CEO Denise Bowden said the Program Booklet was the comprehensive guide for guests travelling to northeast Arnhem Land for this year's event. 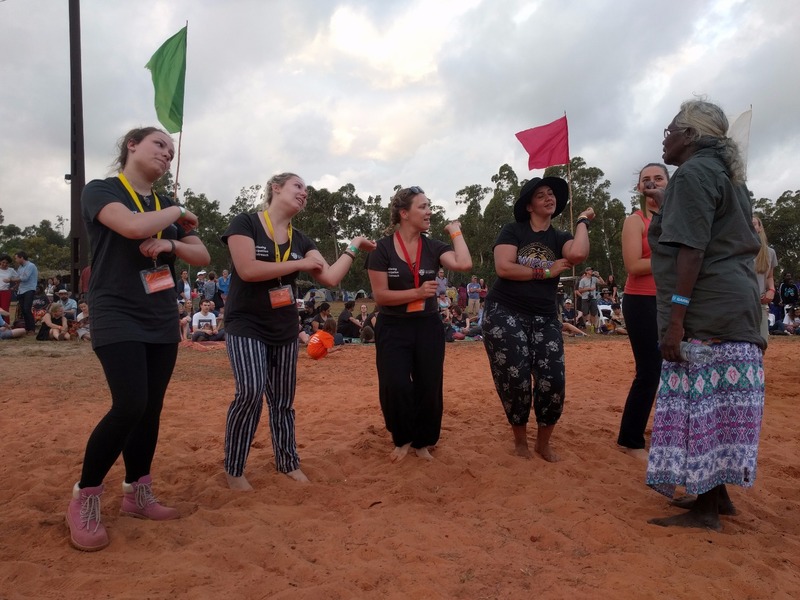 "There's so much activity taking place across the Gulkula ceremonial grounds over the course of the four days, and the Program Booklet helps guest plan their Garma experience and ensure they don't miss out on any of the action," she said.  "It contains the schedules for the Key Forum", the Youth Forum and the many cultural workshops on offer during the day." Mrs Bowden said the Program Booklet would also be of interest to Garma supporters unable to make this year's event. 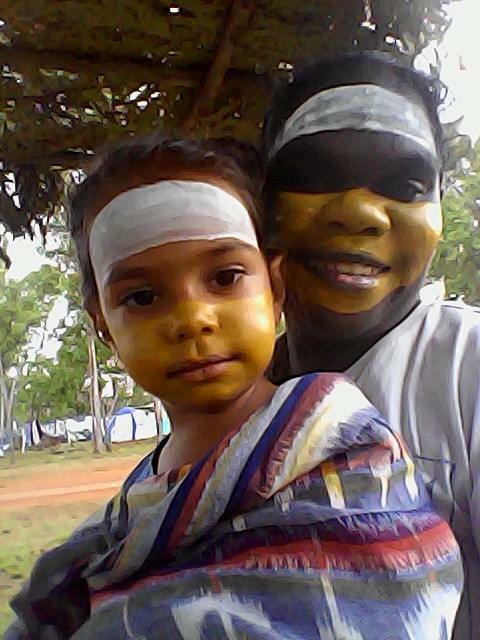 "The Program Booklet details the accomplishments of our wonderful Yolngu Heroes, has biographies about the gifted artists who have designed merchandise for Garma 2016, and background information about the talented musicians set to grace the stage at night," she said. "There's even a beginner's guide to Yolngu Matha to introduce people to the Yolngu language of northeast Arnhem Land." Garma 2016 runs from Friday, 29 July - Monday, 1 August at Gulkula, near the township of Gove in the Northern Territory. In recognition of the 40th anniversary of the Aboriginal Land Rights Act, the theme for this year's Wanga Ngaraka Ga Bundurr - The Land is Our Backbone. * Please note the published Key Forum line-up is subject to change in the weeks leading up to Garma.  Guests will be notified of these changes prior to the commencement of the event via the soon-to-be-released Garma App.